Vendors face a large competition in the business world. Every new vendor needs to get registered legally and establish his or her identity. 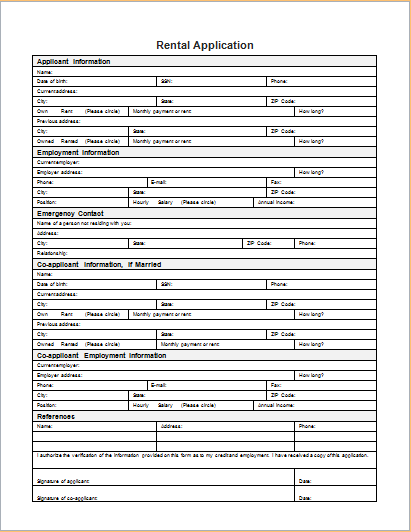 For this purpose, a vendor profile form should be filled. This document provides all the important information about the vendor and his or her business. It carries personal details as well as specific business information. 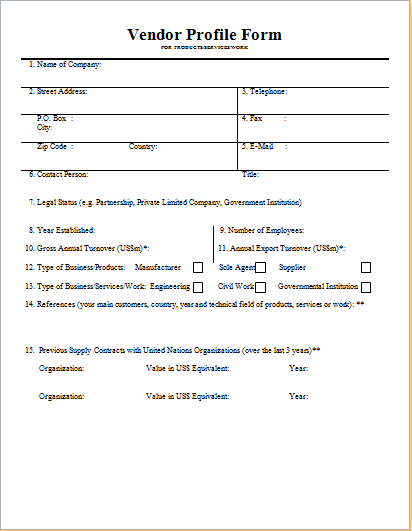 The form consists of tables and check boxes. In this way, it is easy to read and extract the information and details. Creating this form can take a huge amount of time. This is because the layout is complicated as it contains rows, columns and check boxes. 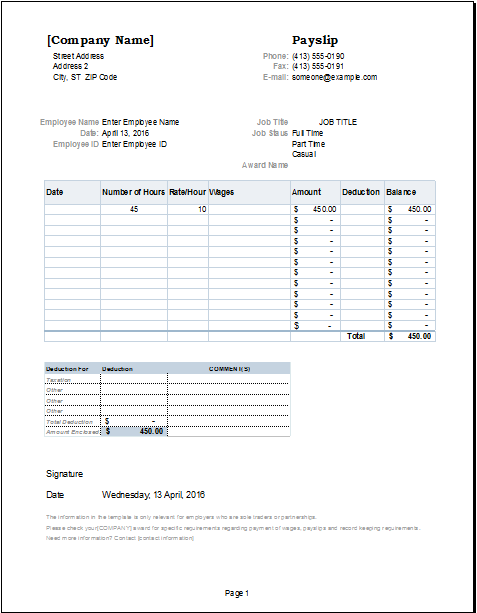 You can make this task easy by taking help from a form template for vendor profile. All the required tables, check boxes and other parts of the layout are already available. All you have to do is provide the relevant information. The form may be longer than a single page. You can adjust the font size in order to control the overall length of the form. However, make sure that the font size is not too small. It should be easy to fill the form and read the information. Provide enough space for filling i the required details. This is an important document for the vendor and his or her business. It can be requested by a client before purchasing any services. 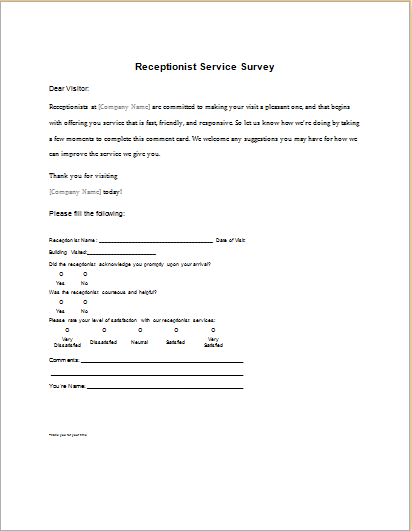 This profile form is often used by clients to compare two or more service providers. It is proof of the authenticity of various vendors in the market.